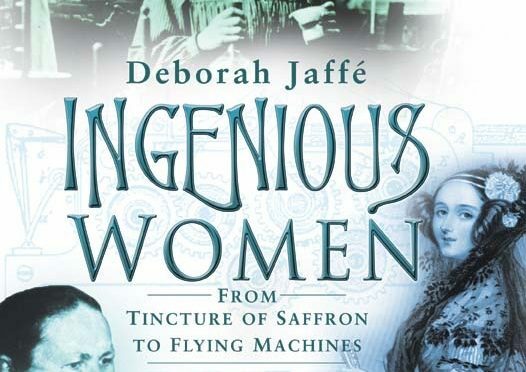 From preserving saffron to windscreen wipers, dishwashers to bras, women have invented countless unusual and ingenious devices and gadgets. Huge, profitable companies exist as a result of the ideas of women like Melitta Bentz, who devised filter papers for coffee. The ideas of Countess Ada Lovelace were crucial to Charles Babbage and his work on the analytical engine. Yet most female inventors have been denied their place in history, even though they have been at the heart of it. 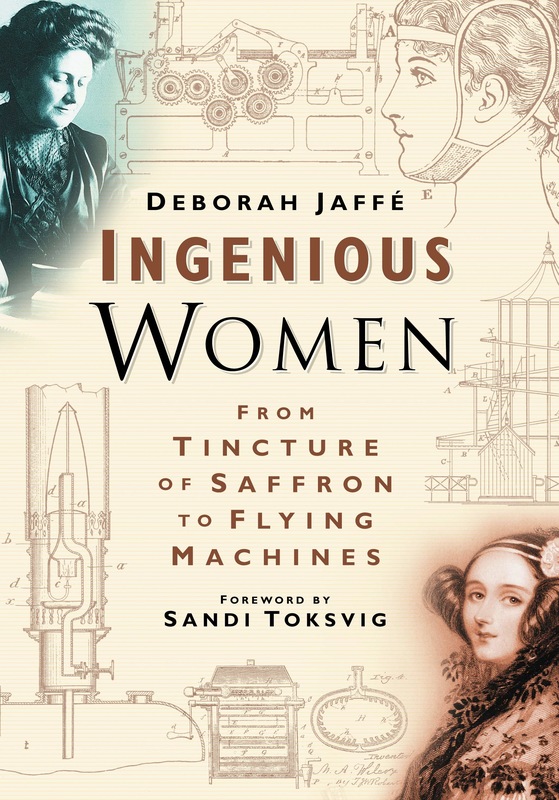 Ingenious Women examines an intriguing cross-section of female inventors from around the world, beginning with the first English woman patent-holder in 1637 and ending with Maria Montessori’s educational equipment in 1914. Margaret Knight, an American, eventually won a lengthy court battle with her employer, which allowed her to retain ownership of her patent for a machine to make flat-bottomed paper bags. Martha Coston also had a fight on her hands when she developed her late husband’s idea for signal flares at sea, as the navy claimed it was theirs. Madame Roxey Caplin was awarded the prize medal as ‘Manufacturer, Designer and Inventor’ at the Great Exhibition in 1851 for her corsetry designs, but two patents which were taken out, based on joint designs, were in her husband’s name. 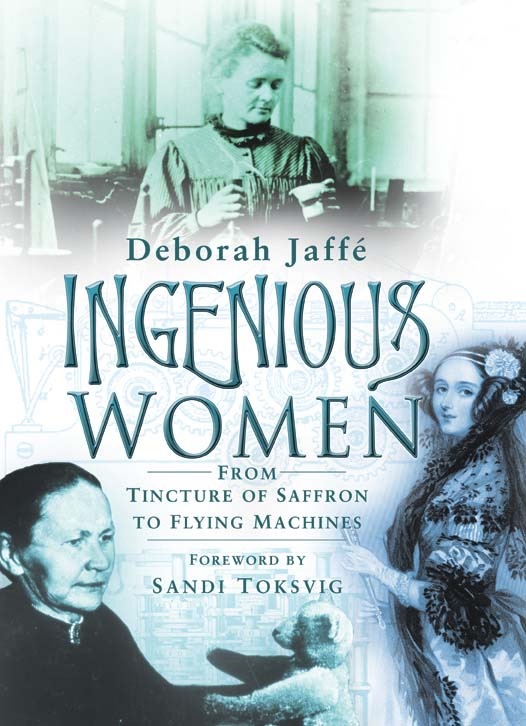 In this fascinating book, Deborah Jaffé introduces the women who saw themselves as inventors, electricians, engineers, milliners, nurses, motorcar drivers, gentlewomen, spinsters, wives or duchesses, and gives them their rightful title of ‘ingenious women’. The outbreak of the First World War was a watershed in women’s lives but, as this book shows, their innovative ideas had already been making an impact on all our lives for nearly 300 years. 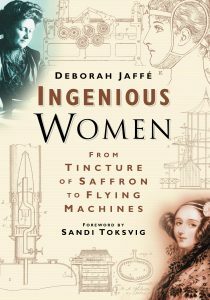 The book was well reviewed and Deborah continues to be interviewed and provide media comment on Ingenious Women, subsequent women she has found and the place of women in the fields of engineering, design and innovation. Her most recent contrubtion has been on Sarah Guppy on TODAY BBC Radio 4. Ingenious Women (papberback) can be purchased via Amazon, or by contact Deborah. 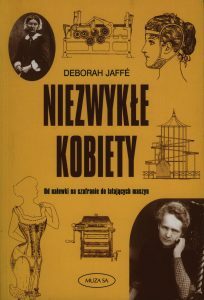 Ingenious Women has been translated into German and Polish. 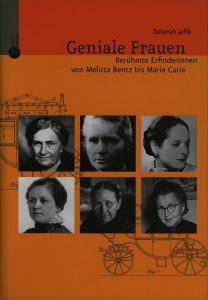 Publication of the German edition was launched, with a lecture by Deborah, at the British Embassy in Berlin on International Women’s Day, 2007. 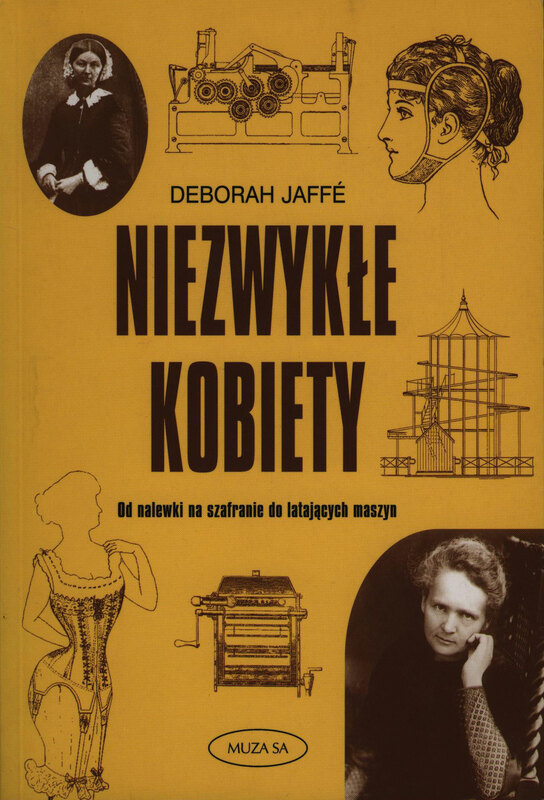 Ingenious Women has been published in German by Patmos Verlagshaus, and in Polish. Deborah contributed a chapter on Ingenious Women to Contemporary Issues in Entrepreneurship Research Volume 001, edited by Wynarczyk and Marlow, published by Emerald. In July 2011, the paper Innovating Women: Illuminating Achievement and Success, which Deborah co-authored with Professor Pooran Wynarczyk (Business School, University of Newcastle upon Tyne), was presented at the Triple Helix IX International Conference, Stanford University, USA. Deborah frequently speaks at conferences and in the media about Ingenious Women and women entrepreneurs.